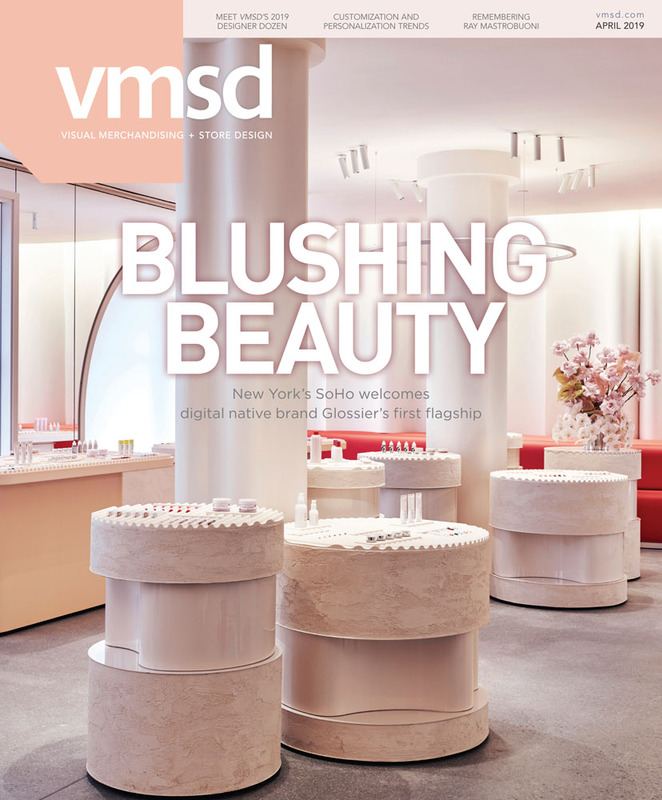 In this month’s issue of VMSD, you’ll see an article on “Department Store Trends” – the ways in which certain department stores, here and internationally, are trying to stave off irrelevance through location, design, architecture, space planning and inventive merchandise choices. One of my sources on the article, veteran store designer Sandy Stein (St. Paul, Minn.), talked about the initiative by Kohl’s Department Stores (Menomonee Falls. Wis.) to partner with Amazon.com Inc. (Seattle). He felt that, in this difficult environment for department store operations, linking up with the world’s best-known brand could be a positive for the mid-level chain. The partnership involves Kohl’s accepting Amazon returns. It will also sell some of Amazon’s gadgetry. Mansell didn’t say it, but the deal will also connect Kohl’s in people’s minds with the Amazon powerhouse. That’s a nice place to be, public relations-wise. And for Amazon? Ah, there’s the rub! What does Amazon need with Kohl’s 1155 stores, other than Kohl’s 1155 stores? It’s probably advantageous for Amazon to suddenly have a physical presence in 49 states. Kohl’s has often received props for some of the brand partnerships it has forged: most successfully with Vera Wang (New York) and most recently with Under Armour (Baltimore). It would seem to be a strategy for growth. The stores are nice, newer, cleaner and smaller. They’re mostly off-mall. The pricing is competitive. And the customers are sturdy. Are they Prime potential for Amazon? Honestly, I have no idea what Amazon considers its demographic sweet spot, especially for its Prime upgrade. Mostly, it seems, Amazon has been flailing away at figuring out this retail business. They’re kind of like the Babe Ruth of commerce. Ruth famously hit more than 700 home runs; he also struck out more than 1300 times. Which do we most celebrate Ruth for? Amazon takes a swing at everything, and connects powerfully often enough that we’re dazzled by its brilliance. Amazon has added some changes that, frankly, just make good grocery store sense, like free home deliveries and, here and there, more moderate prices. Mostly, though, it has not tampered with the strength of the Whole Foods model. The stores are still upscale, and the food offering is still healthy and tempting. And there’s an equally unsubtle melding of Whole Foods shoppers and Prime members. Prime members now get a 5 percent refund on Whole Foods purchases made with the Amazon Visa card. Said the article: “[Amazon] has said that Prime will eventually become the Whole Foods customer rewards program.” There are signs about the offer over the checkout counters. Does Kohl’s look at Whole Foods and see its own future? The Trojan Horse reference is apt. Amazon is feeling its strength these days. Maybe it’s all that organic spinach.